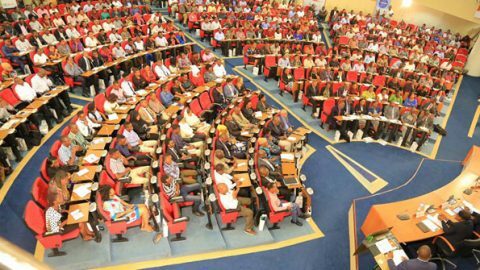 The Nation Media Group has partnered with the Mandera county government in a bid to improve literacy in the County. 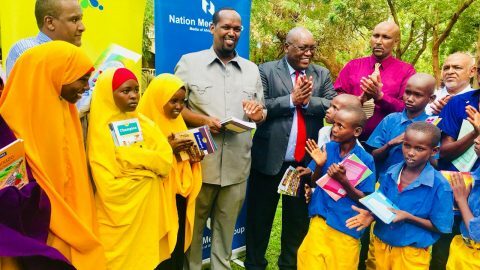 While distributing text books, Nation Media group CEO Stephen Gitagama said the company would help the county government to improve literacy levels through the Daily Nation education program. The company donated text books to Karomey Primary school and Rhamu Girls Secondary school. Illiteracy levels in Mandera currently stand at about 70%, which is among the highest in the country. 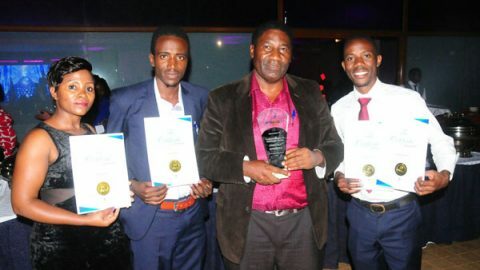 The Uganda Water and Sanitation Network (Uwasnet) has hailed the Nation Media Group for dedicating ample space and airtime to reporting issues related to water and sanitation. 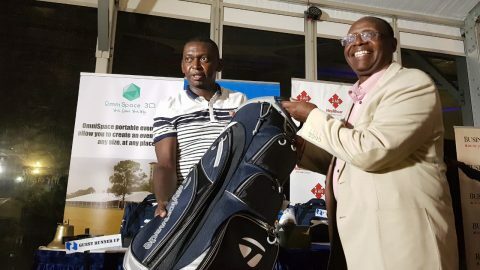 Vet Lab Sports Club will be the scene for major golfing action weekend as the par 72 course, one of the most challenging courses in the country hosts the final event in this year’s Nation Classic Golf Series. 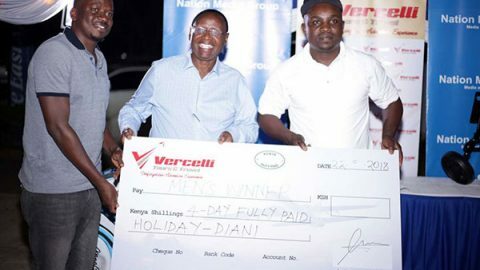 Consistent and regular practice paid off for Nyanza-based golfer Michael Oroko on 22 September, 2018 as he beat a field of 107 golfers at the tough playing Nyanza Golf Club course Kisumu, to claim the top prize in the fourth leg of this year’s Nation Classic golf series.